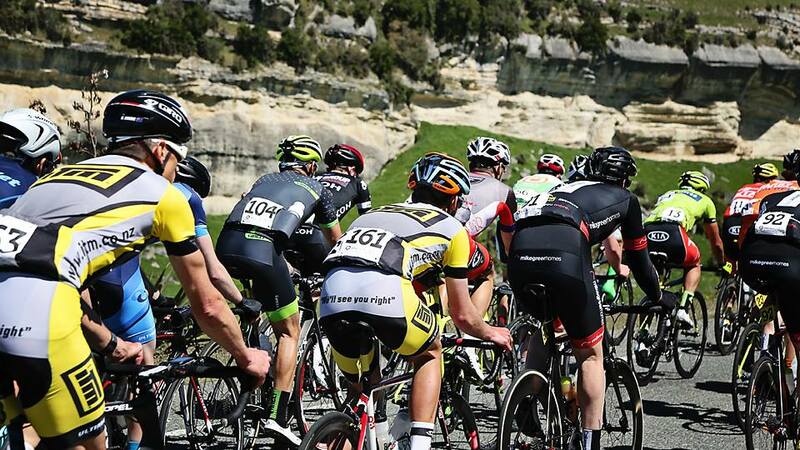 A friend of Qwik Kiwi, Guy Carter is riding in the Tour of Southland for the first time. 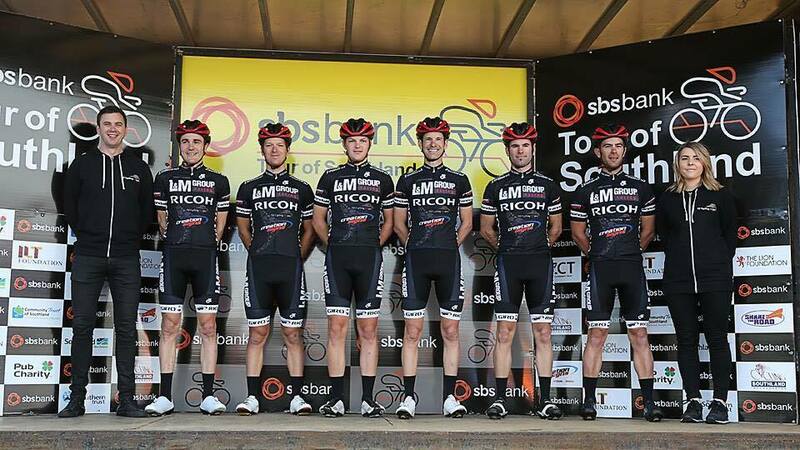 Guy is a Chartered Accountant who is now establishing himself as a Mortgage Broker and normally rides for L&M Group Ricoh Team in the Calder Stewart Elite Cycling Series. We will be publishing a daily interview with Guy after each stage to give you an insight into ‘Life in the Peloton’. 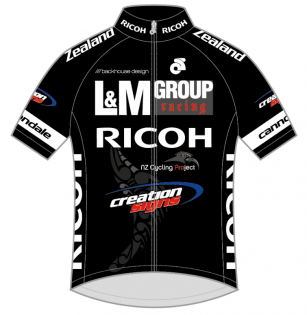 QK: How did today’s stage unfold for you and the Creation Signs/L&M Group/Ricoh team? With a Aaron Gate in the break, what did this mean for you and the rest of the team in the bunch? GC: The peloton blew to bits from the start, there was apparently 14 groups on the road 20km in. I was in the 3rd Main bunch and averaged 48km for the first hour. But race was over for the day.. Gatey made the break and finished 3rd on the stage! A very impressive effort! QK: Gordon McCauley described today’s weather as “real Southland weather”, how did the conditions effect your ride today? GC: Yes weather, was very much what Southland in known for! But had a Gabba on which kept everyone warm. We were ready for the weather so didn’t cause too many issues. QK: You’ve had some big days in tough conditions, how is your body holding up mentally and physically? GC: Physically and mentally everyone is good, legs feel fine! And ready to get Gatey up to top spot in next two days. QK: Tomorrow involves 150km to Gore with some hills thrown in towards the end for good measure. What are the plans and tactics you and the rest of the team will employ? GC: Expecting another fast start, so aim to get someone in the break with Gatey!! Ant should have enough buffer over silver and should extend his lead on Saturday with the TT. Here is a link to Guy’s Strava file for the stage.